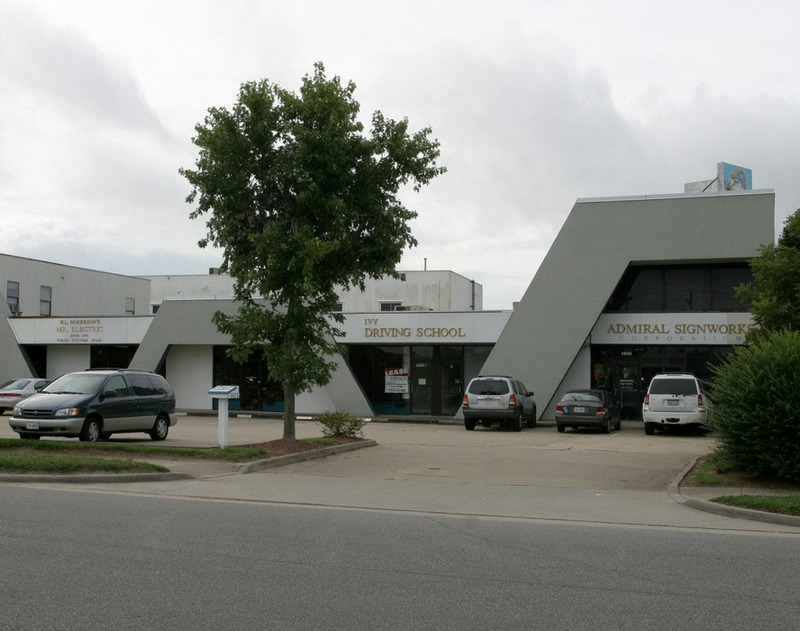 Admiral Corner is a two-story multi-tenant investment property, featuring office, warehouse and retail space. Ideally located just blocks away from the I-264 interchange and the First Colonial Corridor, the site is approx. 0.98 acres and retains high occupancy.